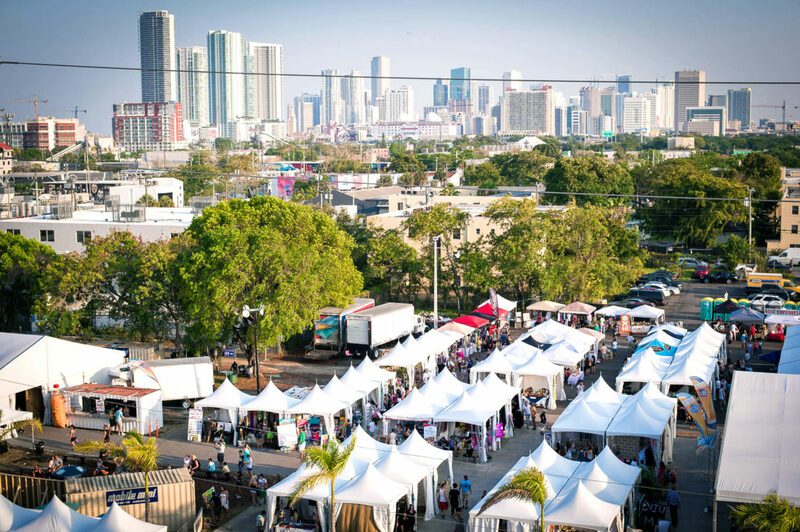 Find yourself in an enchanting Artisan Market with curated vendors displaying creative products, clothing, art, jewelry, and a variety of artistic items at the Thrifter Market to complete your one-of-kind Basel experience. Thrifter seeks to support the innovation and artistic drive of local and nation-wide vendors as they share their creations and lifestyles in an open market. Ranging from vintage finds to handmade originals, Thrifter is a creative community that is curated by the public for the public. Absorb the music around you and grab a bite as you visit each unique vendor. Starting during the day and continuing throughout the night, you’ll be sure to find something that inspires and invigorates. Come join us – it’s cool!